Your wedding should be the happiest day of your life, so why can’t you add some fun into the affair in order to spice it up? What are some things you and your soon-to-be spouse enjoy? Are you big on rock climbing, or have you always wanted to take a ride in a hot air balloon? What is something that you each enjoy, or activities that you love to do together? Find the activities that make you unique as a couple, and see if there isn’t a way to include those activities–or at least one of them–into your wedding. It can make for some serious fun for your guests, and it will give you something to look forward to on your big day. What is something that you know your guests will love? Do you have a lot of tech-oriented friends who love to take selfies? Set up a photo booth! Does your family love spending time in the great outdoors? Have your wedding in a barn, or in one of the many Mount Dandenong wedding venues just a few hours from Melbourne. Think about the things that your guests would enjoy, and see if you can’t make it happen! Why do you HAVE to get married in a church or have your wedding recepion in a classic ballroom? Why not take your wedding to a much more enjoyable venue? For example, have a glamping (glamour or upscale camping) wedding, or celebrate your love for each other in a club filled with ice. 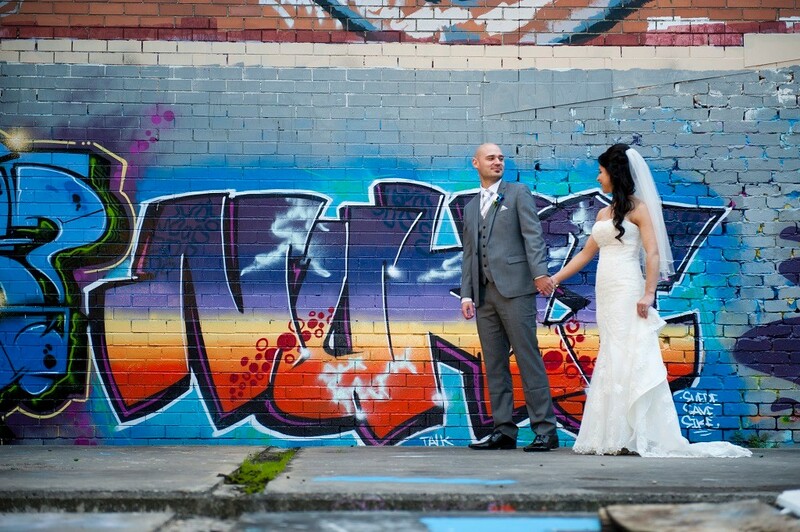 Or, come on down to Red Scooter, and see how our unique venue can be the perfect wedding venue in Melbourne for your big day. Sure, you could always go through the motions of the bridal procession, the traditional music, the vows, and the “Do You?”, but why not go a different route? For the marriage to be official, there are really only a few words that MUST be included in your ceremony. Work with your officiant to come up with a wedding ceremony that is unique and out of the ordinary. No one likes to wait at a formal dinner, but they do so out of respect for you. Instead of making all of your guests wait, make sure that food and drink flow as soon as they reach the venue. Get the music started early, and kick that party into high gear. Everyone will sit through a wedding if the reception is good, so make that reception one heck of a fiesta! Need help spicing up your wedding? 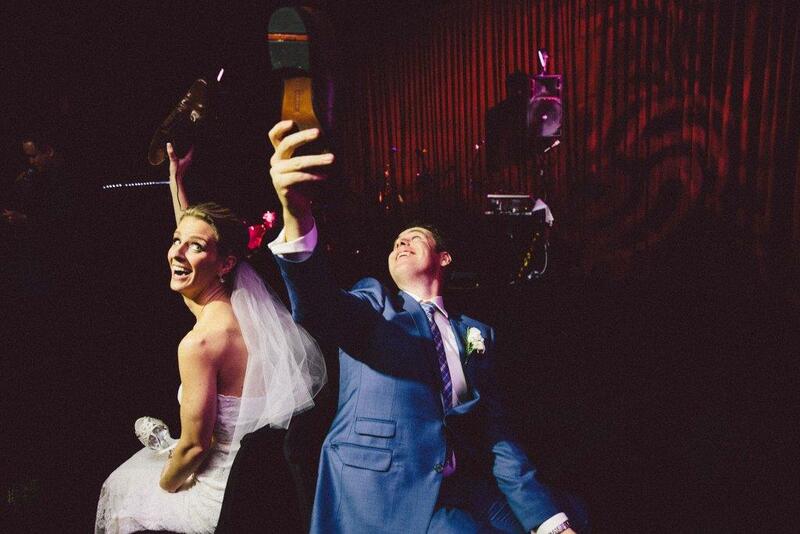 Talk to our Red Scooter experts and see just how much fun we can help you inject into your big day!